Being an established DJ/producer Silverius literally owns a track record. He started this year with a bang releasing two tracks of his own on his record label DiepSide. Pushing all the right buttons with “Magic Dreamer”, a deep house remix with a classic sound, and “What do you see” , a deep house track with tech house influences. He is a regular at dutch venues like Panama Amsterdam, Supperclub Amsterdam, and festivals like Housequake, Dance Valley, and Rockit Open Air. Hyping the crowds in every house loving nation, Silverius is a true force of house music. Silverius` passion does not just show through his own music, his fan base is getting its weekly fix of house vibes in his radio show DiepSide hosted at Deepfm. 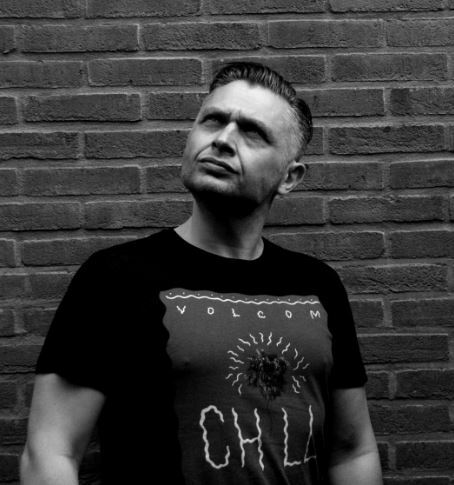 In his show he brings new and edgy deep house sounds together with more familiar house tracks, many of them similar to the sound of his own label, which the show was named after. Silverius is founder and owner of record company SiDe Recordings. With roots in EDM, SiDe Recordings is also the main label from which sublabels DiepSide and its electro/progressive house nemesis SideBeats originate from. Silverius started this enterprise to create a platform for talented young DJ`s as wel as established artists to share their music. The record label provides artists with a full support package of online marketing strategy and artist promotion. Silverius: “Side Recordings is all about sharing the music and the story behind the artists. I believe that it is our unique approach that results in exciting and succesfull collaborations with artists, and it is a great source of inspiration for me as a producer”.